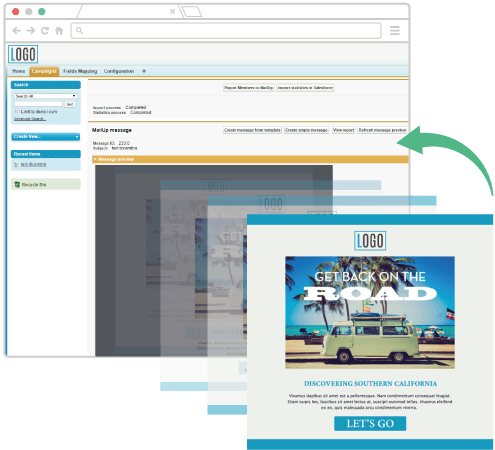 The power of your CRM Salesforce and the security of MailUp help you optimize the day-to-day running of your email marketing campaigns. 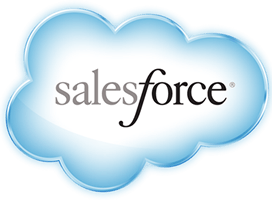 Create a new message within your Salesforce account and segment your recipients by taking advantage of the CRM benefits for highly profiled and personalized campaigns. Then, with one click, import all the data into a group on your MailUp platform. 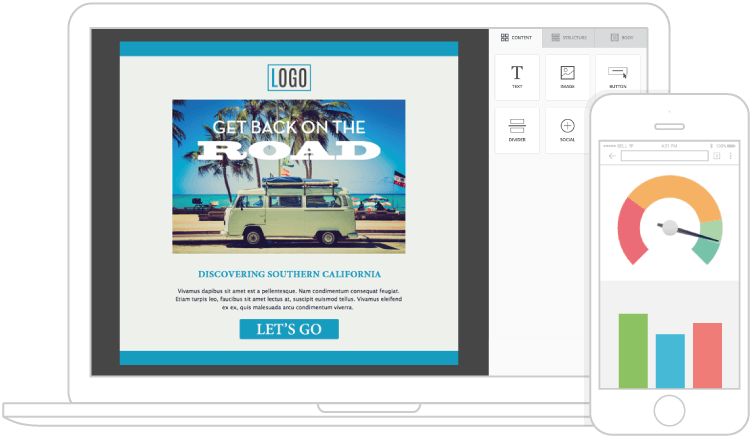 Create communications optimized for mobile devices with MailUp's drag & drop editor. You can design multi-device and high-impact campaigns in a matter of minutes. You can send your messages directly from the MailUp platform to unlimited recipients with high deliverability. To engage your customers, both present and future. Improve the profiling of your contacts and plan increasingly effective communication strategies. 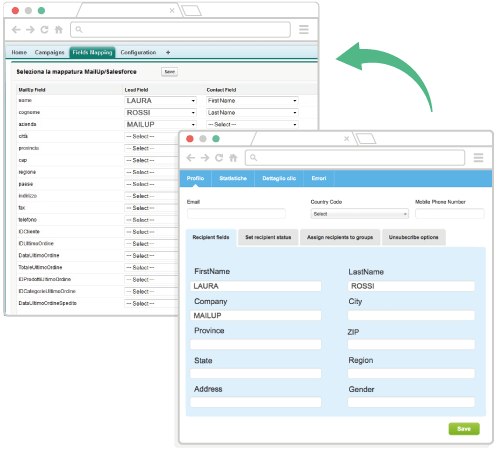 By importing the sending statistics into Salesforce, you can use the data to create targeted campaigns and workflows.